Still looking for the best ways to change our look? I know what hair means to women. To me, My hair is everything. I know many women are not happy with their natural hair, I've recommended virgin hair Bundles for them. It's not the reason you make yourself look bad if your natural hair is not satisfying. Clip in hair extensions is popular in youngsters(both white and black women). Beauty Forever Clip in hair gives the perfect solution for you to get long, full hair. 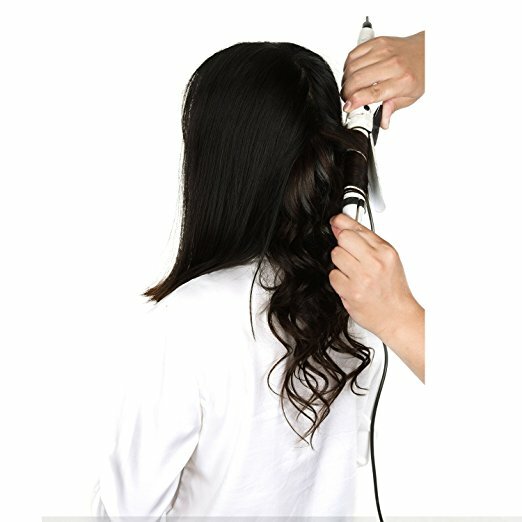 Clip in hair extension is an easy to install and remove hair extension type which is well received by customers. Why choose clip in hair extension? 1.Super Easy to Use: Clipping in Hair extensions is so quick and easy, anyone can do it! 2.Instant Length: Do you feel like your hair just not grow? Or maybe you got a bad haircut and miss your long locks? Remy human hair clip in extensions is the quickest and simplest way to get beautiful long hair. 3.Add Volume: Transform your hair from thin to thick and voluminous locks that you have always dreamed of in just minutes. 4.Experiment with Color: Want to change up your hair color, but do not want to dye your hair? 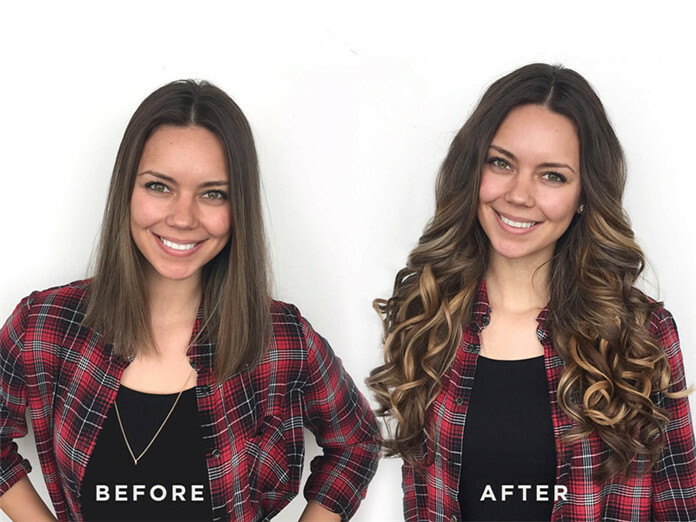 Use UNice Clip in Hair extensions to experiment with highlights or lowlights, or even try out an Ombre look. 5.No Damage: Clip in Hair extensions are safe to wear and cause absolutely no damage to your hair - clip them in and out whenever you like. 6.More Hairstyle Options: Got that special event coming up - Wedding? Prom? First date? Add a little to your hair with UNice Hair extensions, and turn heads with your impressive curls, braids, ponytails, and any other hairstyle you create! ♥ Can be dyed and styled: 100% human hair with many lengths you can choose, can be treated and styled (washing, strengthening, curling, etc.) like your own hair. 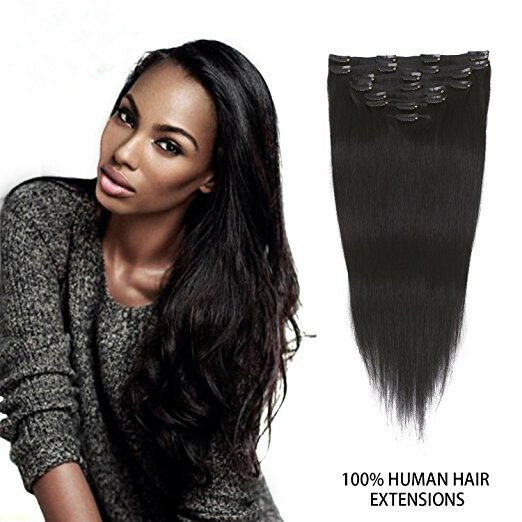 ♥ Tight weft and no shedding: well crafted double wefts, no shedding; kept thickness from top to end, tangle free; Sewn with quality clips, secure and comfortable to wear. ♥ Easy to wash and care-Just need a little mild shampoo and hair conditioner then washing in lukewarm water , then set on a flat towel and let them naturally dry, we do not suggest blow-dry it, curl it , dye it or wear it when sleeping. ♥ There are 20 colors can be selected(Including the single color and two-tone ombre hair extensions)Suitable for daily use and party show. ♥ We do not suggest blow-dry it, curl it, dye it or wear it when sleeping. ♥ Exact Colors that are pictured might not be the same because of different monitors being used and cameras. This autumn, if you want to get some best human hair extensions to get long, attractive hairstyle, virgin clip in hair extensions can be a good choice for your hair styling.Clip in hair extension is an alternative and good way to add volume and length to your hair. With UNice 100% remy human hair extension, you can get perfect hairstyle for the autumn carnival party. If you want to know more about the hair, please contact us.We wish every customer have a nice and beautiful day, Thank You!